Your dealership’s success is our top priority. 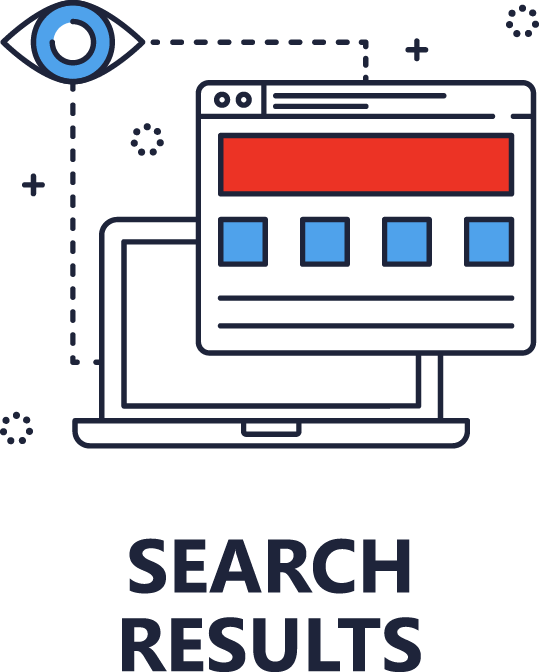 As your personal dealership marketing agency, Dealer Authority offers exclusivity to our Search Engine Optimization clients because we understand you cannot dominate the competition using the same strategies as other dealers in your market. Syndication is a dirty word at Dealer Authority. 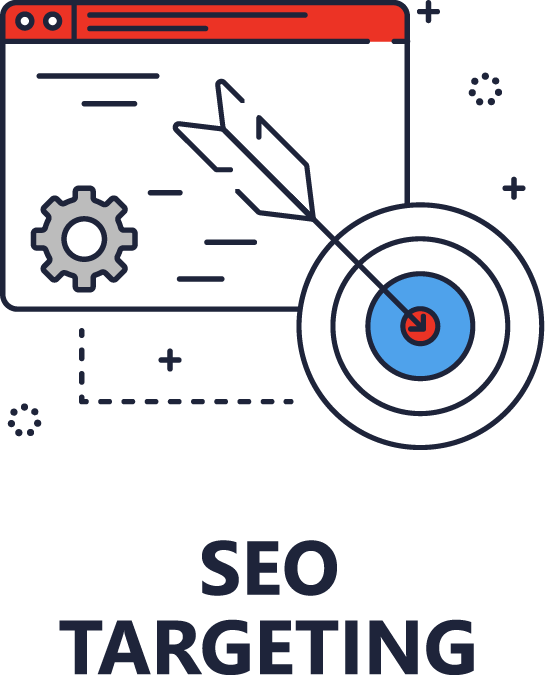 We build unique content for each of our clients and craft custom SEO strategies to help achieve their ranking and keyword goals. 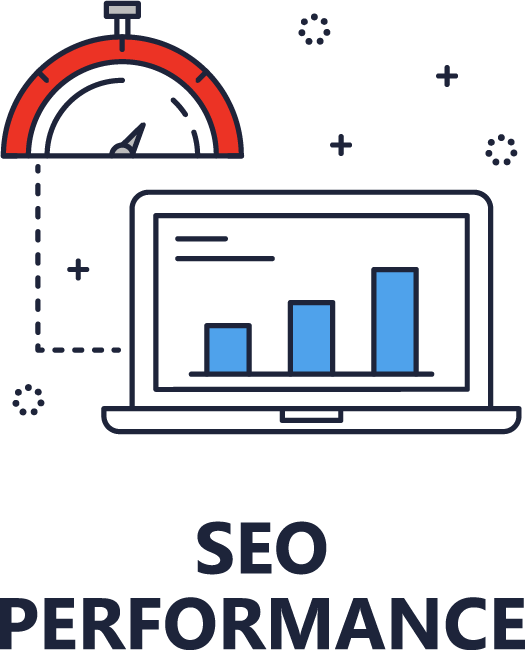 Request your free SEO assessment. WE TELL YOUR STORY AND YOU SELL MORE CARS. How do you expect Google and shoppers to notice you when you have the same content as every other dealership? Dealer Authority helps you stand out from the competition with our custom onsite and offsite content. 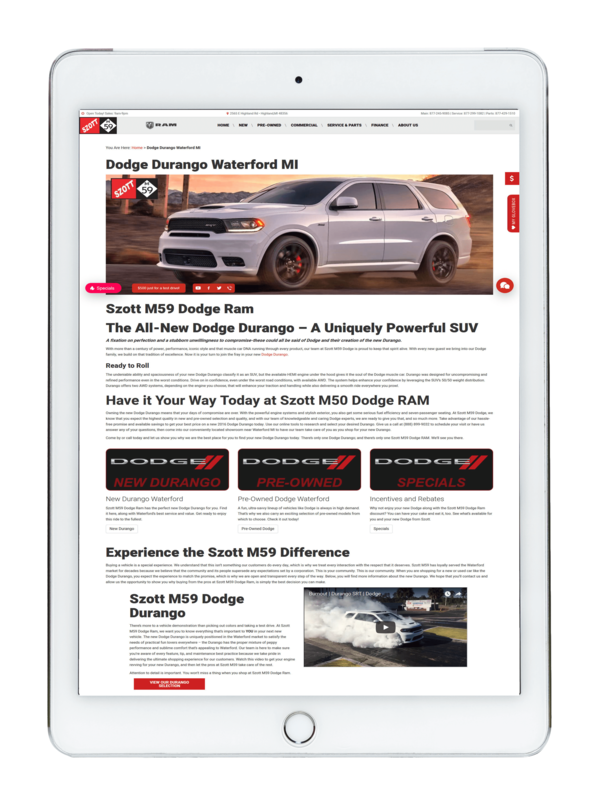 The majority of content on dealership’s websites focuses on the features and technical specifications of models. This content is often boring and not easy to read. 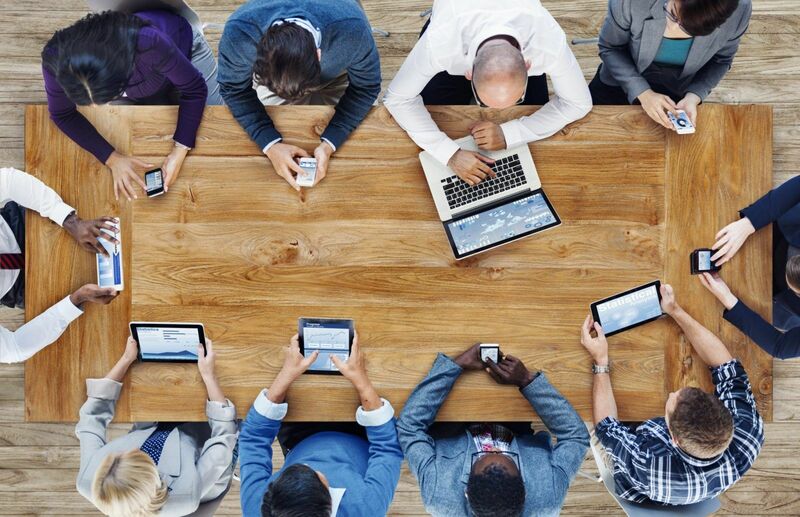 Dealer Authority writers create content that allows the customer to feel as if they are sitting in the driver’s seat with details that keep the customer interested as well as the search engines. We know it is equally important to tell your story on why consumers should buy from your dealership. That is why we help to refine or create a why buy story for your store. Dealer Authority is constantly testing and developing new page layouts for their effectiveness to convert traffic and improve your automotive SEO. Our pages are perfect for landing traffic for all sources, such as paid or Facebook. 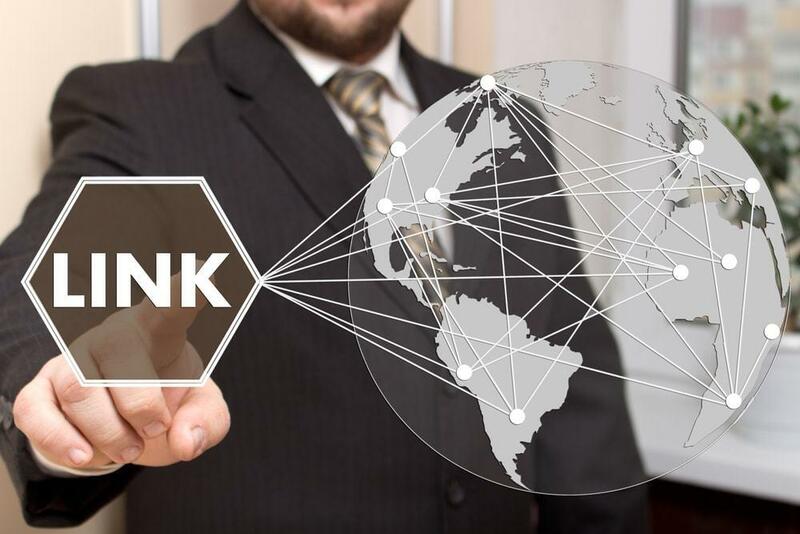 Dealer Authority is one of the few Search Engine Optimization companies that focus on link building in the automotive industry. There are plenty of automotive SEO companies that only focus on content creation and put very little effort in earning links. It’s because it’s difficult and time-consuming. Dealer Authority puts in the time and effort to building relationships and cultivating Links. Offsite publications should be diverse but also have relevance to your website. A blog is not enough! It is important to understand which keywords generate the most traffic from consumers in all stages of the buying cycle. 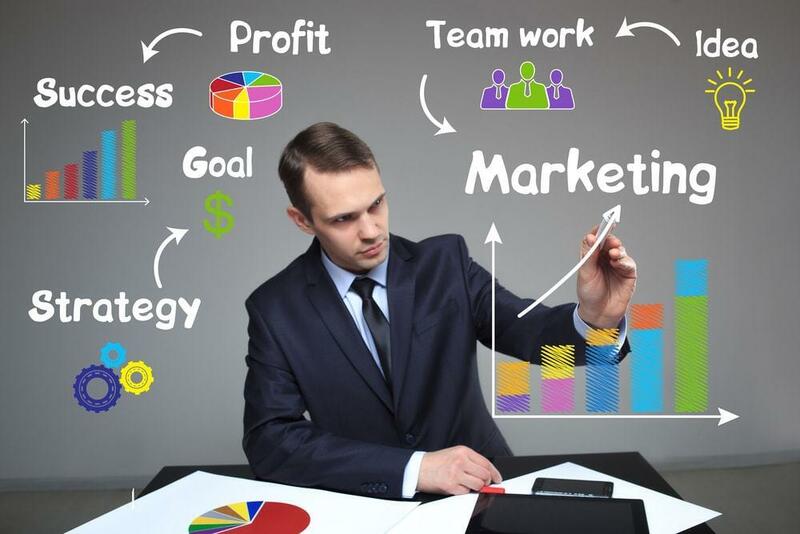 We analyze the keywords in your area with feedback from you in our strategy meetings. 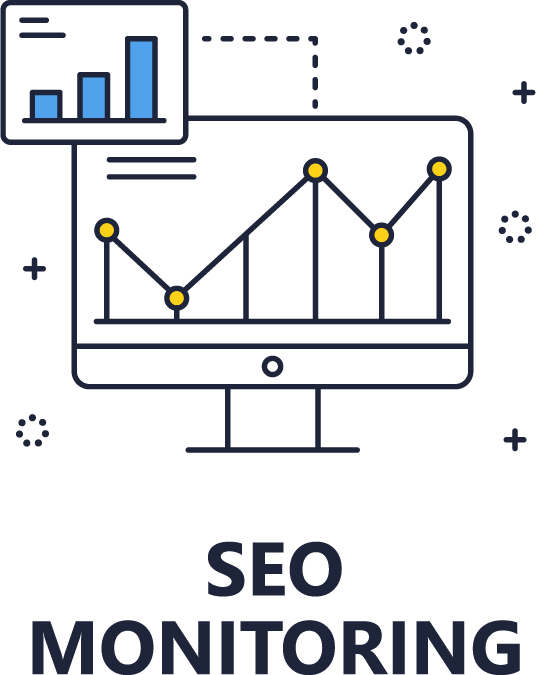 We track the performance of the keywords, constantly moving our focus further out geographically from your dealership as we grow your presence on page one of SERPs so you’ll have the best performing automotive SEO in your area.